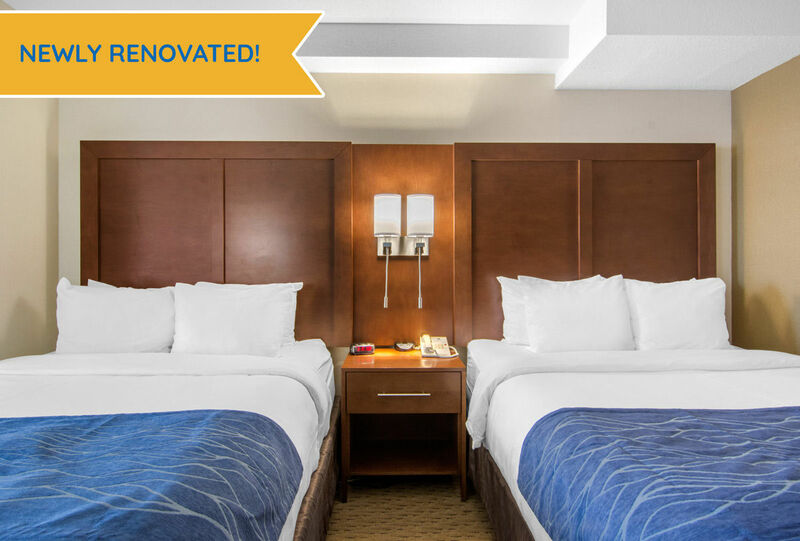 Welcome to your newly renovated home away from home! 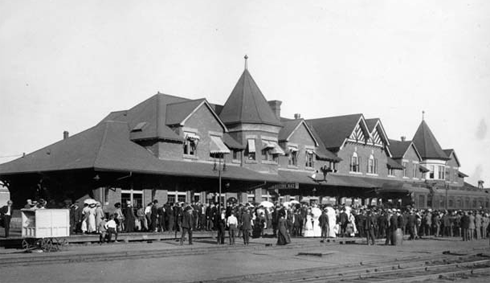 We invite business travellers, family vacationers, sports teams, pet lovers and couples seeking great hospitality to our ultra-friendly hotel in Medicine Hat. 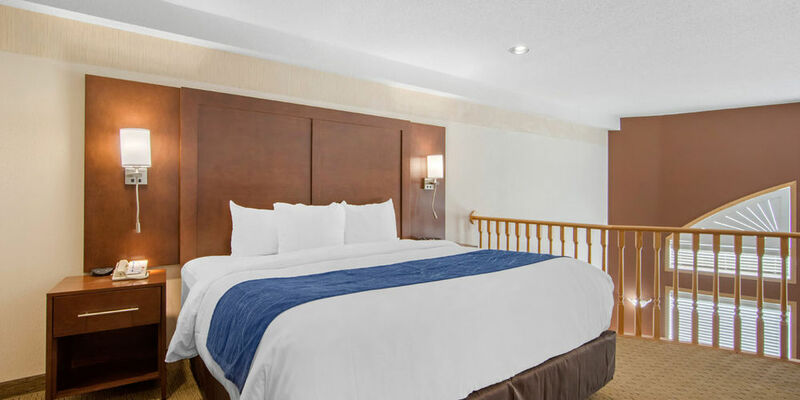 With a completely smoke-free environment, meeting facilities to seat up to 40 people, and 100 well-appointed guest rooms featuring comfy pillow-top mattresses, you’re sure to enjoy a restful stay. When you wake up, tuck into our amazing breakfast bar that serves a scrumptious hot breakfast. 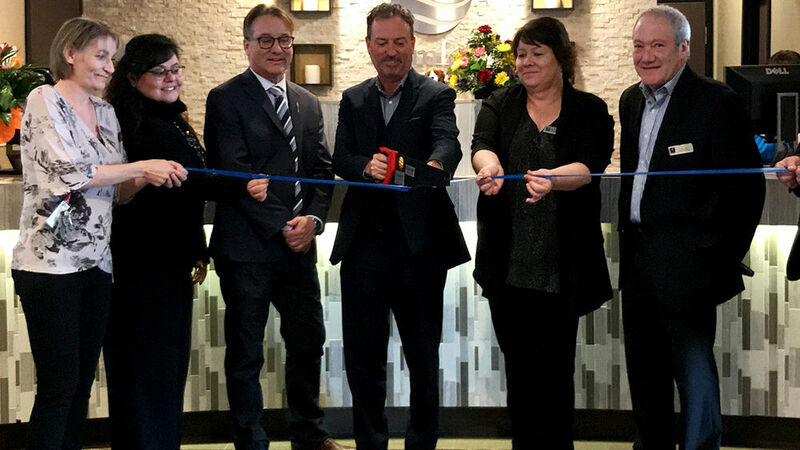 Our Medicine Hat Comfort Inn & Suites boasts many amenities designed to enhance your visit, including meeting rooms for our corporate guests and a spacious indoor heated pool and jetted hot tub for all to enjoy. 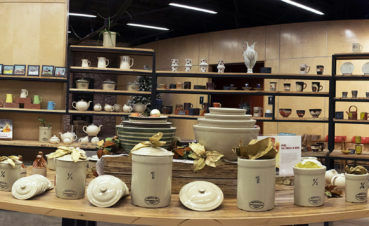 Conveniently located just off of the Trans-Canada Highway in the city’s southeast, we are right across the road from the Medicine Hat Mall. 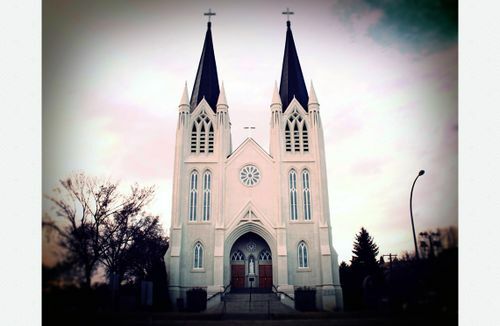 We’re also just minutes away from many restaurants and popular activities, including the Copper Coulee Casino, Connaught Golf Course and more! 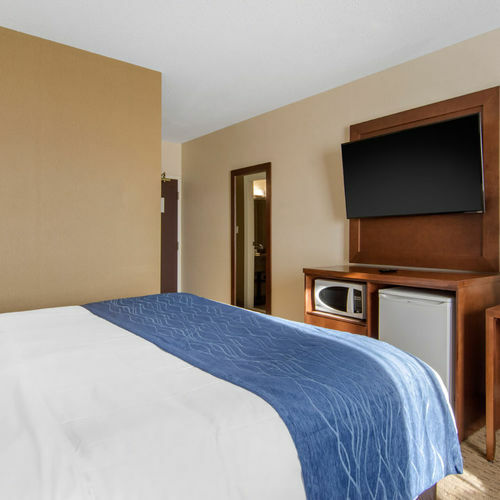 We strive to provide guests with high-end service at an affordable price so that you experience maximum value and comfort throughout your stay. 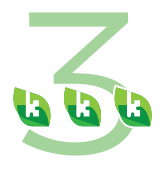 Are you a Choice Rewards member? 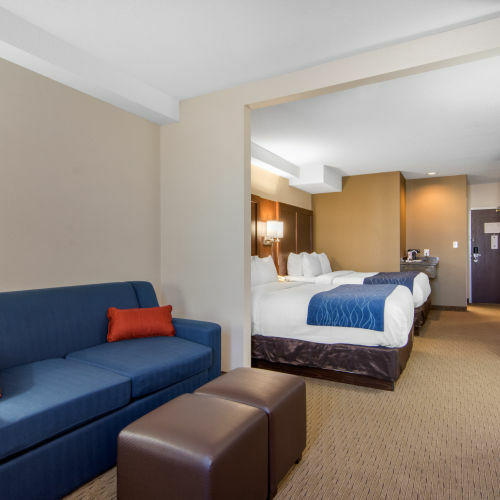 Accumulate or use your points when you stay at Comfort Inn & Suites Medicine Hat. After all, there's no such thing as too many rewards for traveling! A room to suit you. 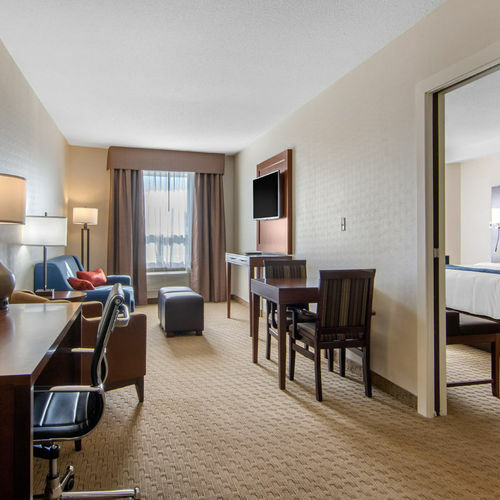 Whether you’re travelling solo for business, with a special someone or the entire sports team, we have the perfect room for you. 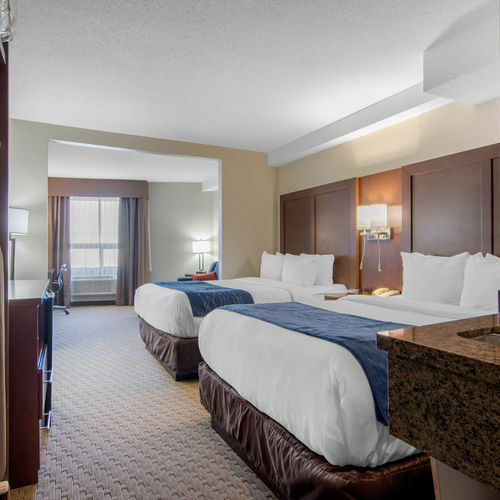 We’re one of the most versatile Medicine Hat hotels around, offering guests a choice of 11 different rooms and suites that cater to a range of travel styles, budgets and group sizes. For travellers who want to step it up a notch, check out our Presidential and Honeymoon Suites, either of which is sure to provide a truly memorable stay. 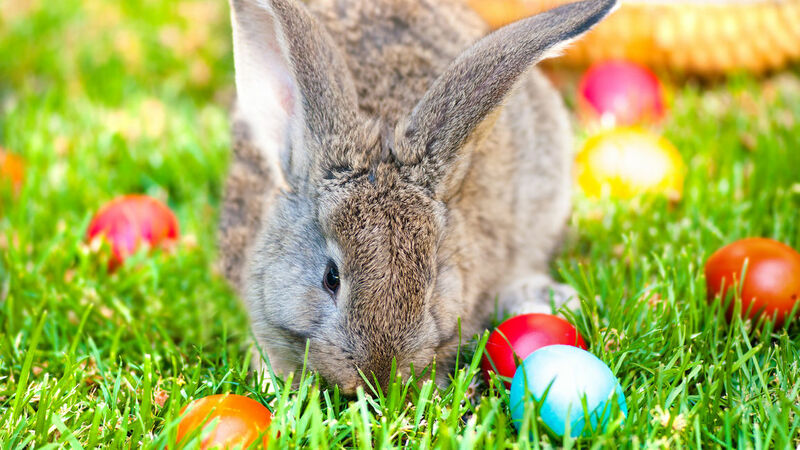 We’re also one of the top pet friendly hotels, providing guests and their four-legged travel buddies with a comfortable place to stay. 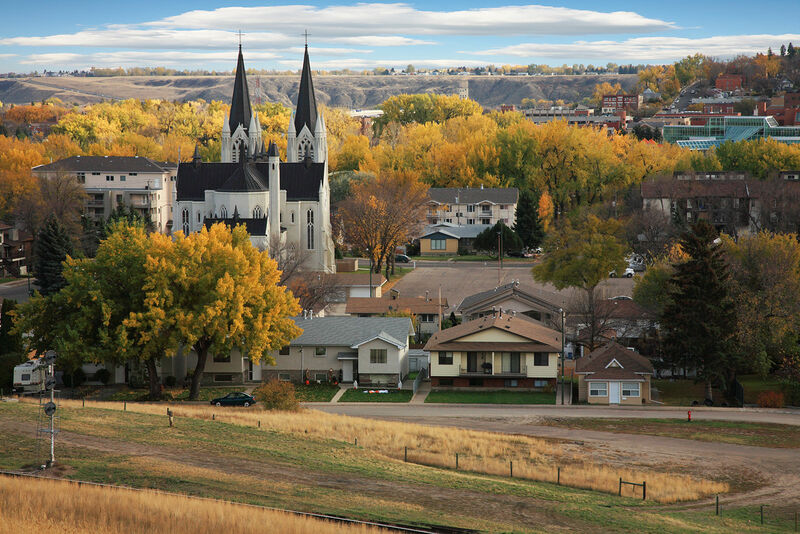 Tucked into a beautiful valley on both sides of the South Saskatchewan River, ‘the Hat’ has a rich landscape steeped in history and it’s now a popular holiday destination. 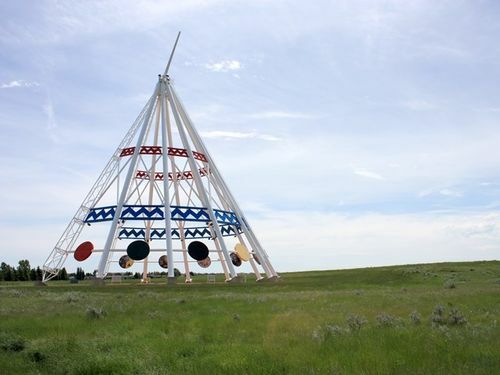 History and culture buffs will want the chance to stand under Medicine Hat tourism attractions such as the world’s tallest teepee and tour Medalta’s museum and gallery in the historic clay district. If you’re here to play, you’re in luck! 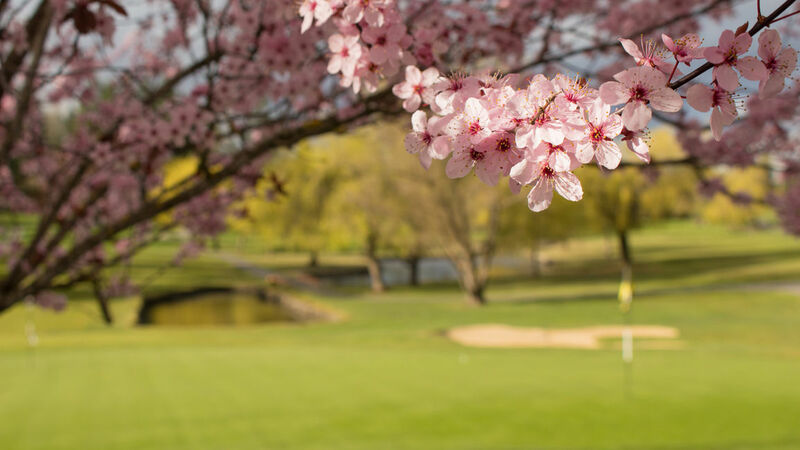 Medicine Hat is home to a range of both challenging and family-minded golf courses that embrace the natural Prairie setting. Water babies will rejoice splashing around in a handful of free community spray parks, the man-made beach at Echo Dale Regional Park and the impressive Medicine Hat Leisure Centre. 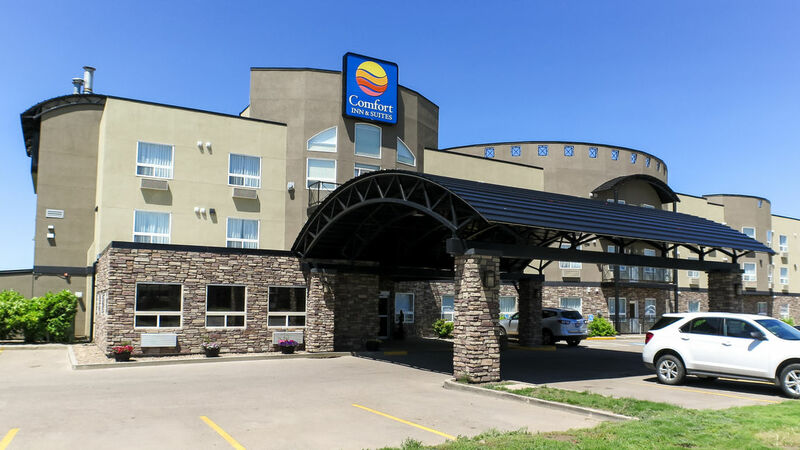 Like many hotels in Medicine Hat, our Comfort Inn & Suites is conveniently located near the Trans-Canada Highway and a bustling shopping district comprised of an expansive mall, big box stores and independent shops in strip malls. This is also where you’ll find some of the city’s best restaurants, including all the chains you know and love. 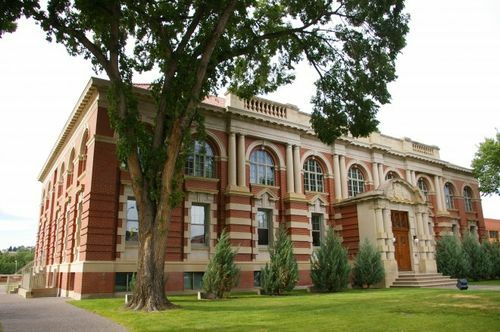 For those who enjoy exploring the work of artisans and family-owned restaurants, downtown Medicine Hat offers an abundance of funky vendors housed in historic buildings.